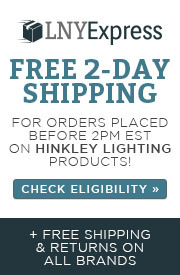 A The Hinkley Lighting Virginian 2 Light Sconce 5124PB does not have a switch. 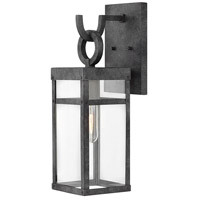 Q What is the depth of this wall sconce? 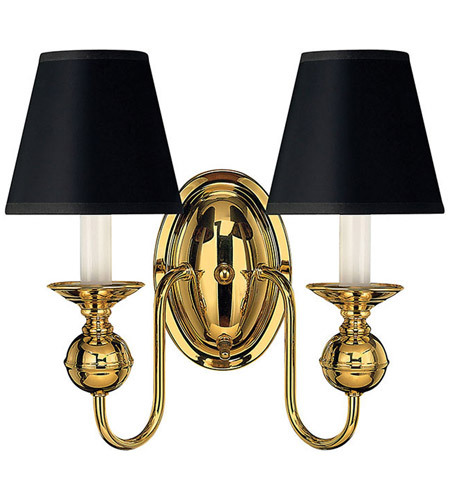 A The Hinkley Lighting Virginian 2 Light Sconce 5124PB has a 6" extension. 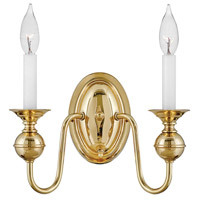 Q Does the Virginian polished brass wall sconse have a laquered finish? 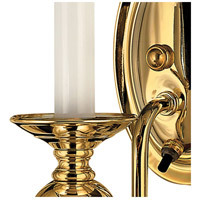 A The Hinkley Lighting Virginian 2 Light Sconce 5124PB is described by the manufacturer as solid brass with a polish brass finish. It is not laquered. 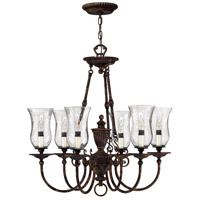 As a note, this fixture is UL rated for dry locations only. 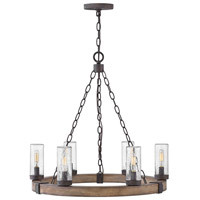 Q I wanted to put this in the downstairs half bath. There is a sink and a toilet. 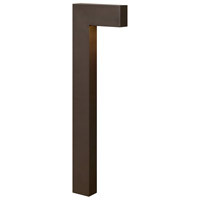 Would that disqualify this wall sconce? 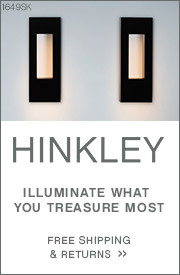 A The Hinkley Lighting Virginian 2 Light Sconce 5124PB is UL Rated Dry. Dry Locations such as Bedrooms, Kitchens, Dining Rooms, Bathrooms without showers or tubs. 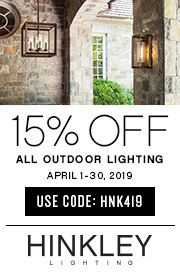 A luminaire intended for use in a location not normally subject to dampness, but may include a location subject to temporary dampness, as in the case of a building under construction, provided ventilation is adequate to prevent an accumulation of moisture is marked "DRY LOCATIONS ONLY." 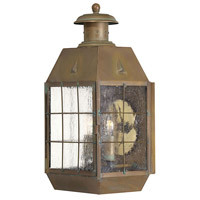 Q Is the Virginian wall sconce available with a glass shade? 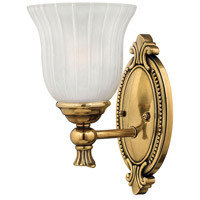 A The Hinkley Virginian Sconce 5124PB is not available with a glass shade.